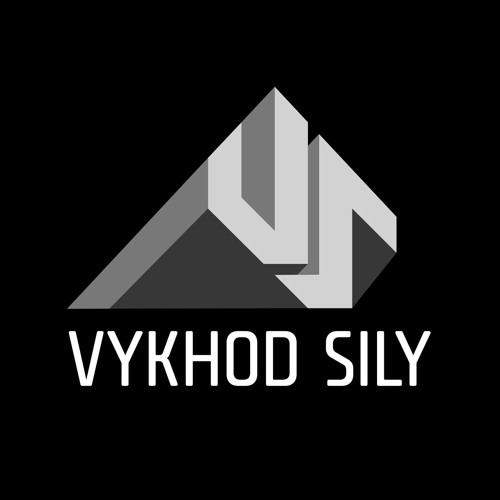 Vykhod Sily return with their third release and we’re hyped to have the premiere of Monolith! 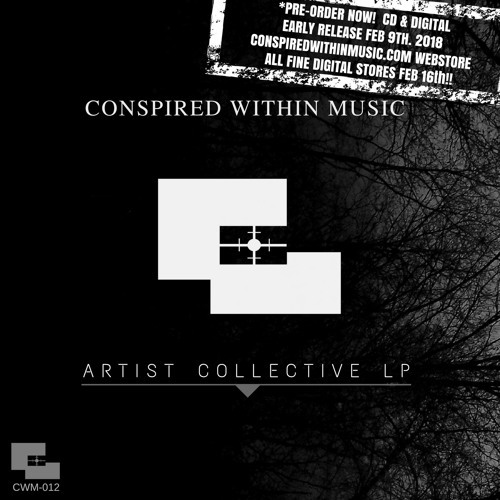 Written by two of the dark/minimal scene’s best producers, this one blends militant tribal drum rhythms with bleak atmospheres for a driving, dystopian vibe. Look for the release coming September 1st exclusively to Patreon subscribers. If you’re looking for dark, threatening halftime beats then this one should make you feel warm and fuzzy in all the right places (or dark and threatened maybe, we’re not too certain on that one). 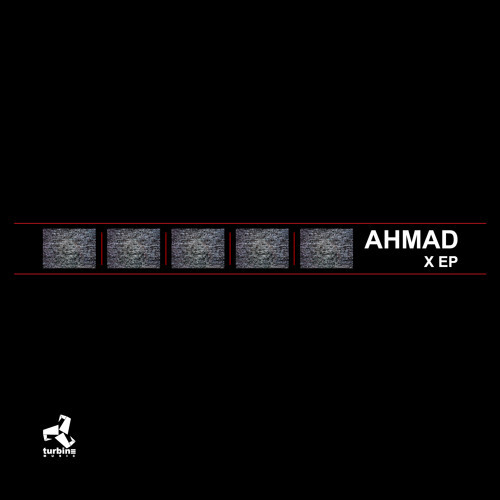 Turbine Music’s latest comes from German producer Acid Lab’s Ahmad alias and it doesn’t get much grubbier than this! As usual with the darker and less up front styles, the emphasis is on consistency and groove, with spooky pads, throbbing bass and crisp, echoing percussion fills characterising the tracks on the EP. A wide array of collaborators grace the different tracks but they maintain a nice consistency despite this. Fans of the likes of AMIT, None Decay and Red Army will definitely enjoy this! Check out the clips below and look for the EP at all good digital stores from September 4th. 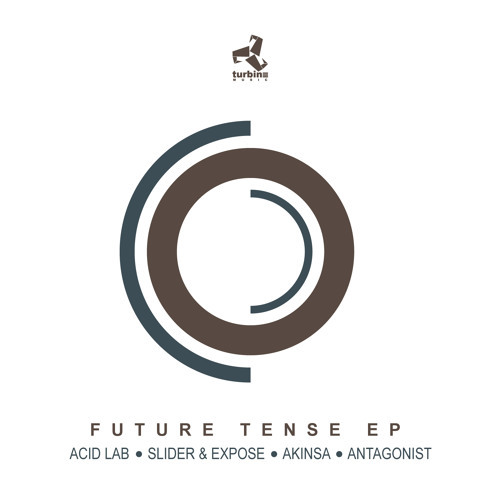 Dust Audio sublabel Turbine returns with a menacing selection on their latest Various Artists EP, Future Tense. Acid Lab leads the charge with creepy atmospherics on the intro dropping into old school break chops and reese bass. Love the tension on this one! Slider and Expose keep it grimey on the appropriately titled The Wrath…definitely some angst in the mix here. Out into the back end of the EP we’re treated to sparse, militant halfstep from Akinsa and industrial tinged business from Antagonist. Deep and dark all the way. Check out the clips below and grab this one from your favourite digital store now!